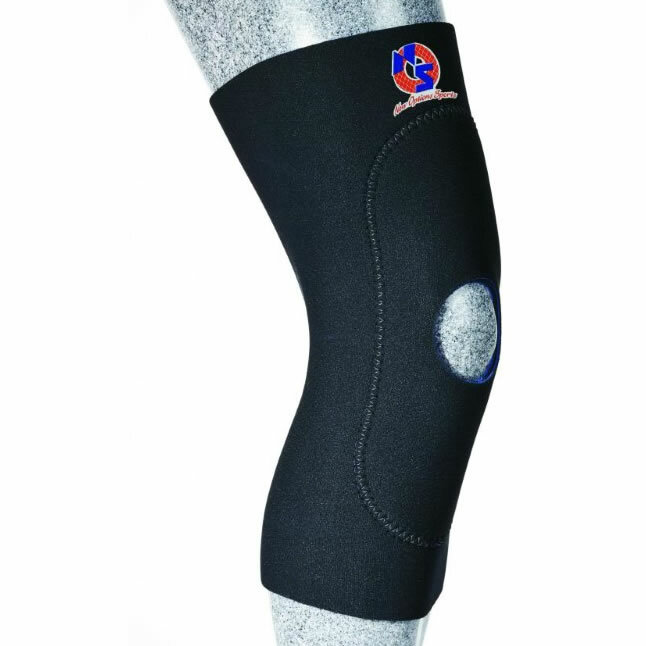 New Options Knee Sleeve. Neoprene knee support. For sizing measure around the center of the knee with leg extended.